I was at my local craft store recently and I stumbled upon these neat plastic spoons. They can be used once and thrown away (meaning that they are disposable) OR you can reuse them. I love options like that! 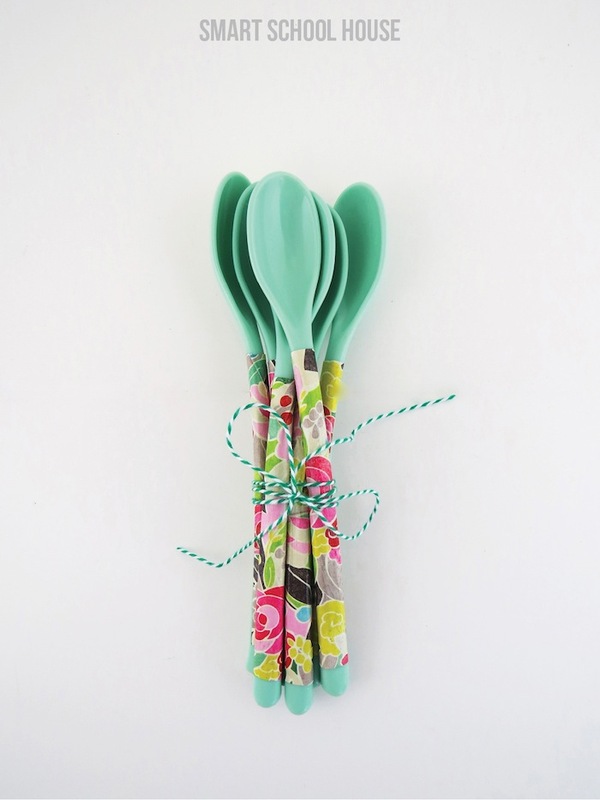 The pretty mint color was calling my name over in the clearance isle where I picked these cute spoons up! 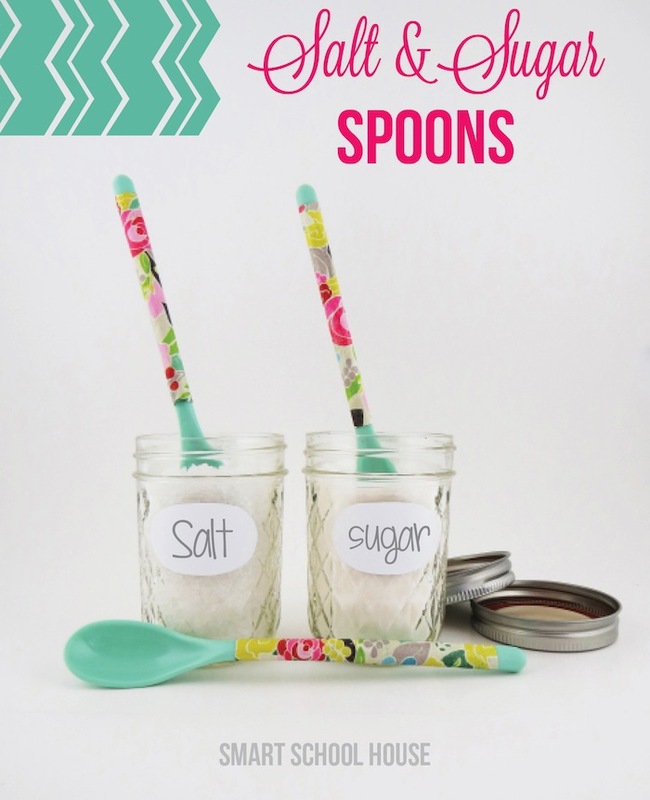 Using just a couple of simple materials that I also bought at the craft store, I quickly transformed these plastic spoons into fun and gorgeous salt and sugar spoons! Why salt and sugar? Well, you don’t want to get these babies wet. The are decorated with paper after all:) So, dipping them into salt and sugar is the perfect use for these decorative spoons. To get started here are the simple materials that you will need. Cut the paper so that it will fit the length and circumference of the spoon. 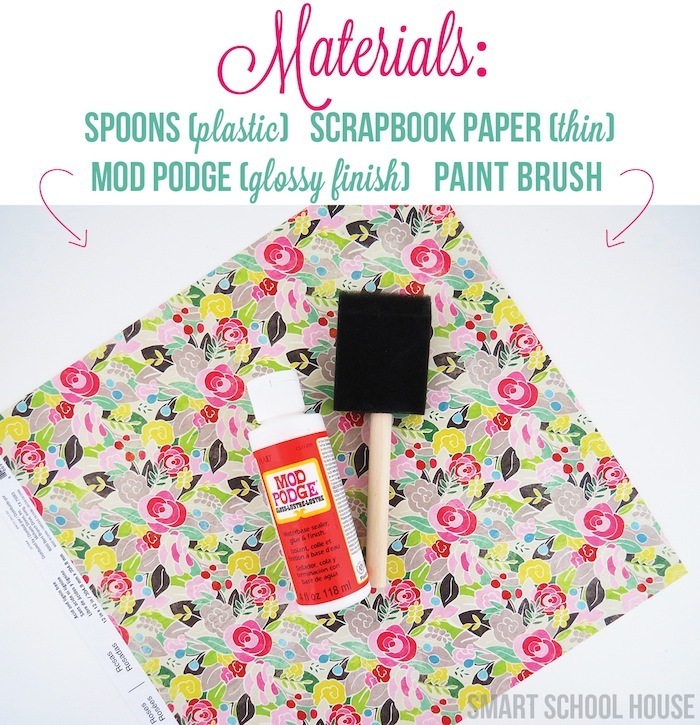 Apply another layer of Mod Podge over the paper and allow it to dry. Do you love floral crafts? 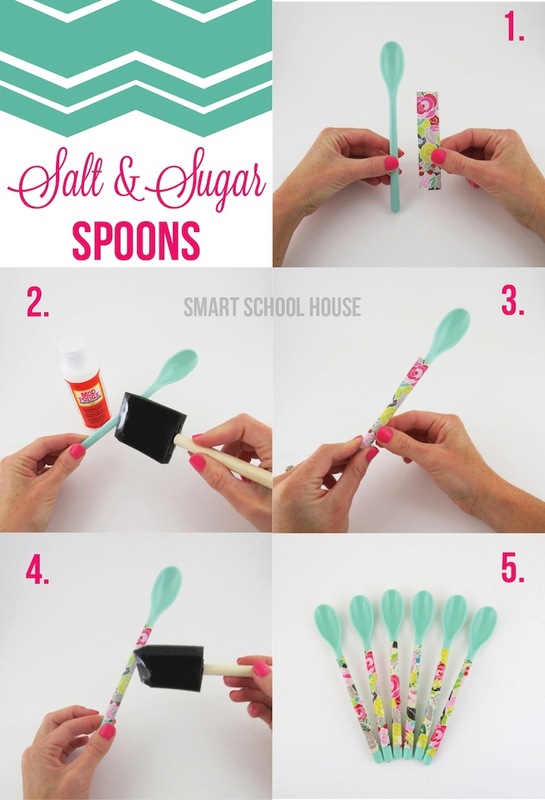 How about crafts with plastic spoons? 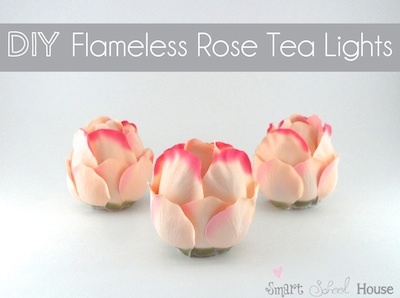 Check out these other spoon and floral inspired DIY projects from my past. Who knew I could teach you how to make so many things with plastic spoons? Hehe! Oh, and did you happen to see me in All You magazine? They invited me to show off this craft using plastic spoons in their magazine. 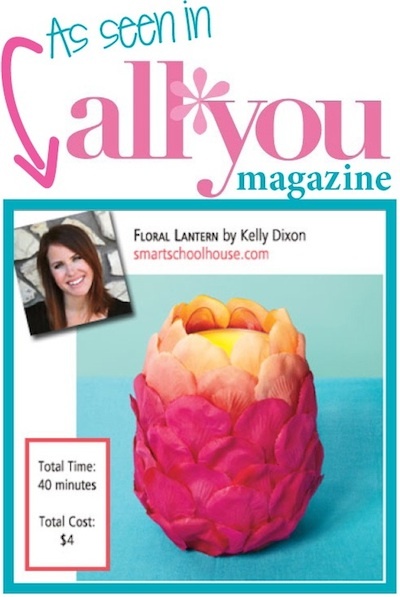 It’s a DIY Floral Lantern. This magazine was sold across the USA in June 2013- omg!!! Go Smart School House! I love these! The colors are so pretty together. so cute! 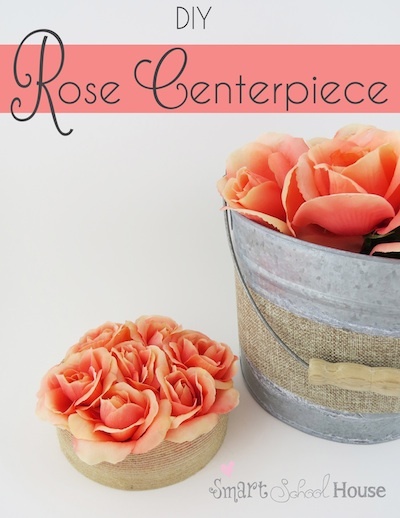 these are easy and inexpensive ways to make things special! I luv the results! This looks so easy and fun! You could switch up the colors and patterns to make a bunch of different spoons. The possibility’s are endless!